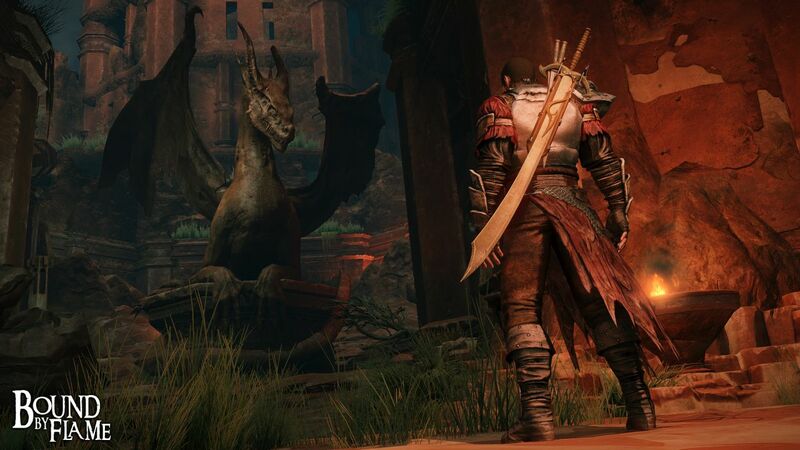 Bound by Flame, the new RPG from Spiders Studios announced back in March, will be released on PlayStation 4 the game’s publisher Focus Home Interactive has announced. Bound by Flame puts players in the role of a mercenary possessed by a flame demon who must choose between the powers offered by their host, or to keep their humanity with heroic talents. There will also be temptations to acquire more power in the game by giving up part of the hero’s soul to the demon. Progression of the demonic influence will also be reflected by the transformation of the hero’s body. 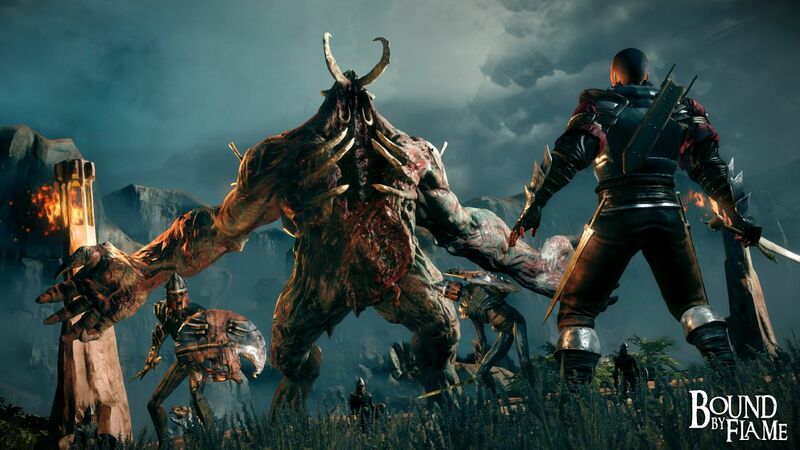 Depending on the choices made by the player and the influence of the demon, some chapters will offer different scenarios and a different experience. Real-time battles and three different skill trees are part of the game along with character customization which will have a direct influence on the demon’s appearance. Bound by Flame also includes a crafting system, allowing players to create and improve equipment, including their armor and weapons. 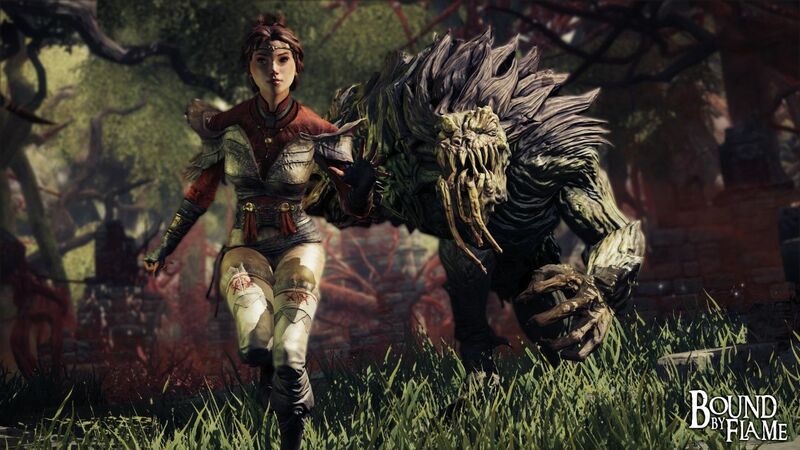 Several companions will join the player during his quest, and will, depending on the player’s actions, develop friendship, romance or rivalry. Foes include shadow dragons, liches, undead, ice creatures and more. 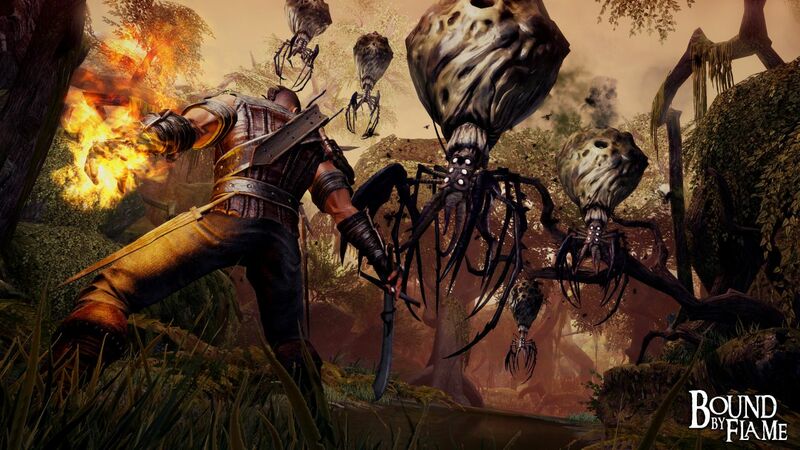 Bound by Flame will release in early 2014 on PC, PS3, PS4 and Xbox 360.